The Head of Football at NTU, Alessandro Barcherini, has recently completed his UEFA A coaching licence. We are very proud to announce that our current Head of Football, Alessandro Barcherini, has recently been signed off for his UEFA A Licence. Alessandro played for Notts County FC from 2001 – 2004 as a goalkeeper, getting his first professional contract at 16 years-old. At 19, he decided to make the move to America, spending three years in total in Alabama and Florida, before returning home to play non-league part-time. It was whilst playing part-time in the Conference and Evo-Stik Northern Premier League that Alessandro decided to start studying at NTU, as a back-up plan instead of professional football. 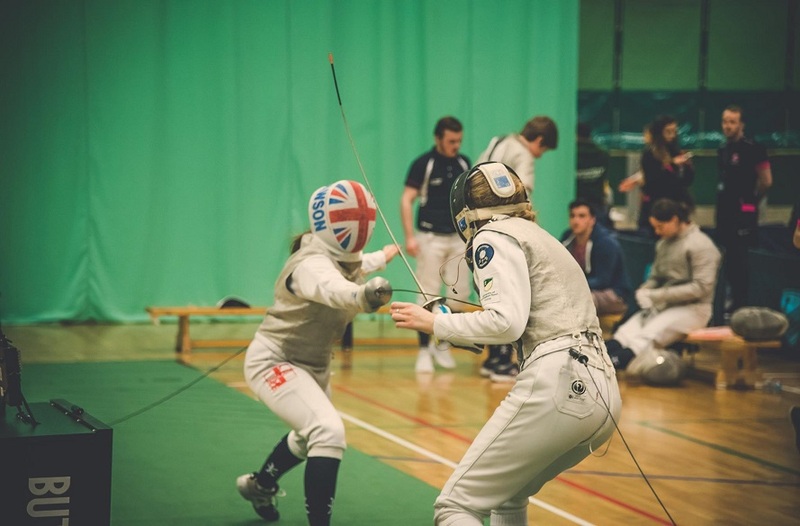 He graduated with a degree in BSc (Hons) Sport, Leisure & Outdoor Management in 2010, and went on to complete a Masters in MRes Sport Science in 2013. It was 2011 when Alessandro got his first coaching badge, and he passed his UEFA B Licence (level three) in 2013, alongside completing his Masters at NTU. A year later he became Head Goalkeeping Coach at Nike Academy, and was then appointed as Head of Football at NTU. It was this move that made him decide to quit playing in order to focus solely on his coaching career. 2014 turned out to be a big year for the ex-NTU student, as he was also offered the chance to become Lead Academy Goalkeeping Coach and U18/23 Assistant Coach at Notts County, the club he used to play for. Alessandro then completed the FA Youth Module, and by 2016, he had passed levels 1 – 3, alongside the FA Youth Award and Goalkeeper UEFA B Licence. The next step on the coaching ladder was the UEFA A Licence, which is a level four qualification. Since starting the process, Alessandro has attended multiple residential blocks at the FA’s National Football Centre, St. George’s Park, and had been continually assessed whilst coaching at NTU and Notts County. He has had to prove a wide range of competencies required to be a level four coach and, typically, this takes around 12-18 months to complete. However, the talented young coach has managed to do this is just seven, which is a real testament to the hard work he has put in. Speaking of his achievements, Alessandro commented: "NTU have helped me so much on my journey so far. I have had the hands-on experience of coaching and managing a full-time programme with some top quality players. I have also had two excellent managers at NTU Spor, and a top-class Director of Sport, and it certainly seems like a place that wants its students and staff to really excel. 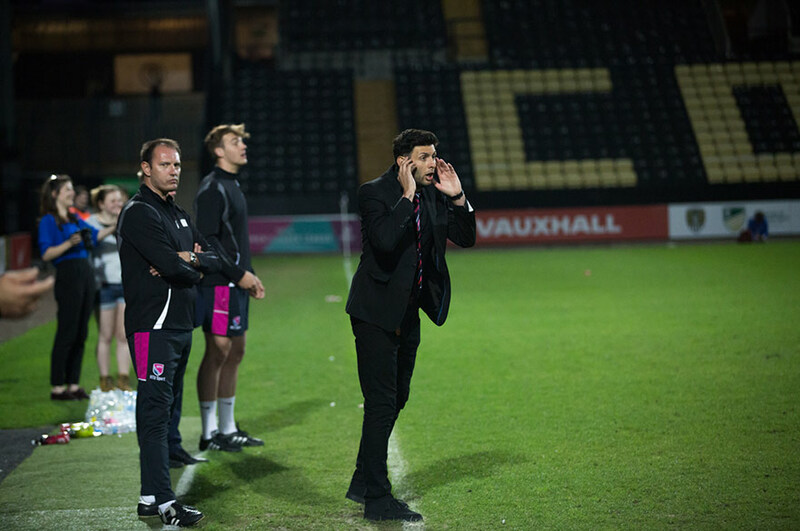 Without all of this experience, I would never be where I am right now, coaching NTU and the professional club Notts County FC. I have also had lots of support from the Professional Footballers Association (PFA), and my FA Tutor Tom Curtis, who have supported me through all of my courses, especially over the last three years." Now that the UEFA Licence is complete, Alessandro plans to spend the next 12-18 months consolidating his work on the training ground before applying for entry on to the UEFA Pro Licence Course and the FA’s Advanced Youth Award. The positive impact on the Football Programme at NTU is particularly shown by the achievements of the first team this season. 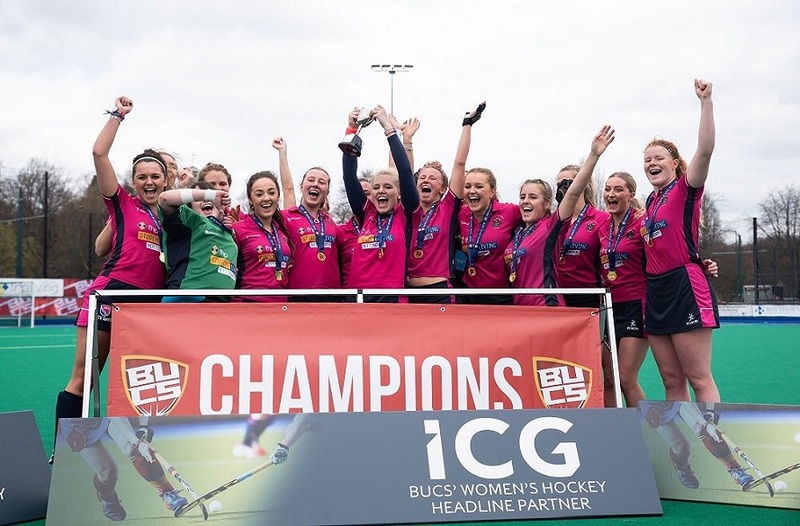 They have performed superbly in their BUCS competition, having won Midlands 1A to qualify for the promotion play-offs for Premier North. On Wednesday, they won the first of their two round-robin games against the University of Nottingham, which means a win or a draw against Newcastle University next week will guarantee them promotion. NTU Assistant Men’s Coach, Tom Shaw, has also recently passed his UEFA A Licence, after completing a season here with NTU. The other Assistant Coach, ex-professional player, Noel Whelan, is also currently waiting for assessment on his too. 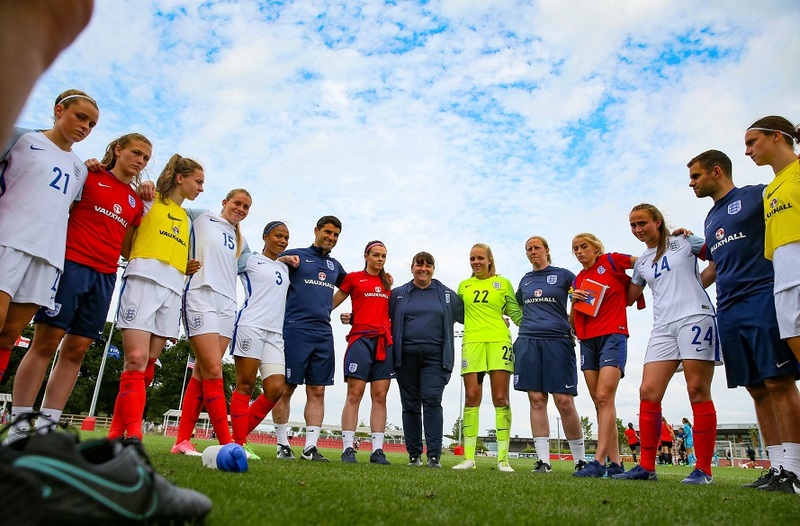 In addition to this, Ross Thorpe, the Women’s Head Coach, has already completed his UEFA A Licence, and Assistant Women’s Coach, Dan Corlett, recently passed his FA Youth Award. This shows that the football department at NTU is taking great shape, with some excellent coaches to add to the pool of talented players.